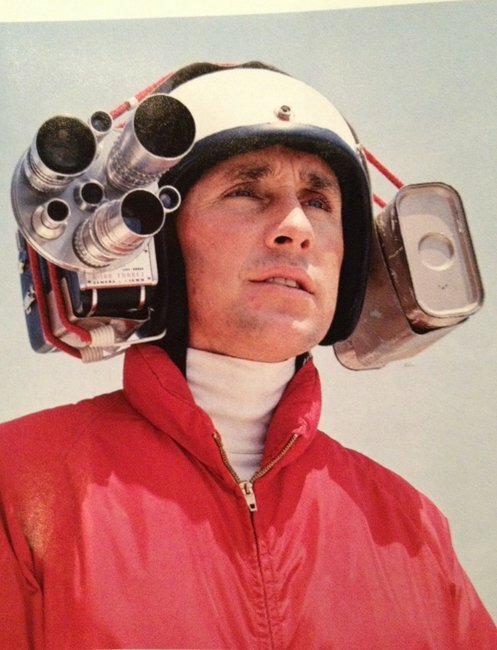 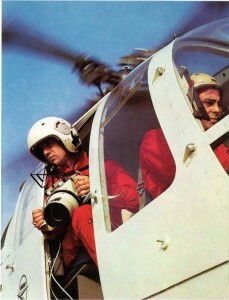 Was this the original GoPro prototype? 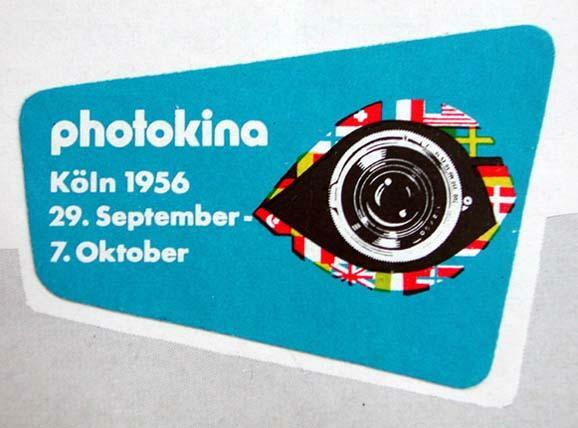 Still true today, photo by Lorentz Gullachsen. 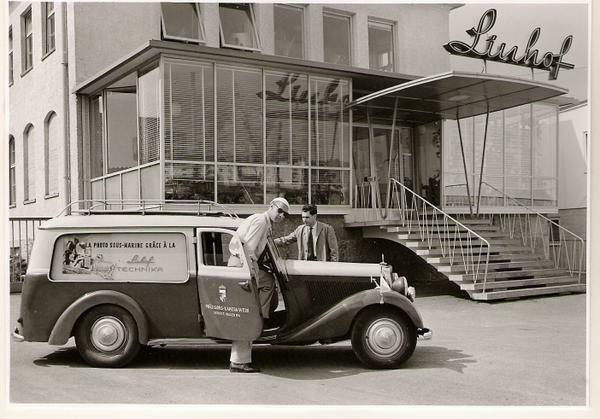 Linhof deliveries back in the day…how things change! 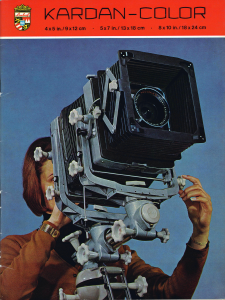 Rodenstock lens…a little different now! 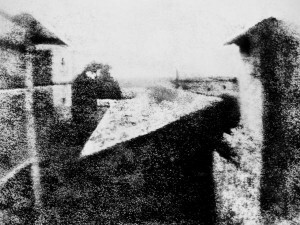 In 1826 French Scientist Joseph Niepce took the first ever photograph which required several days of exposure! 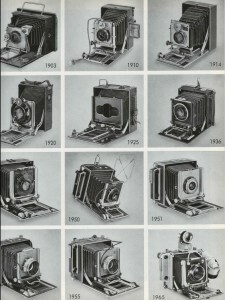 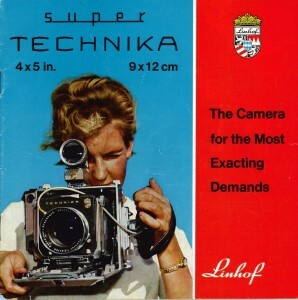 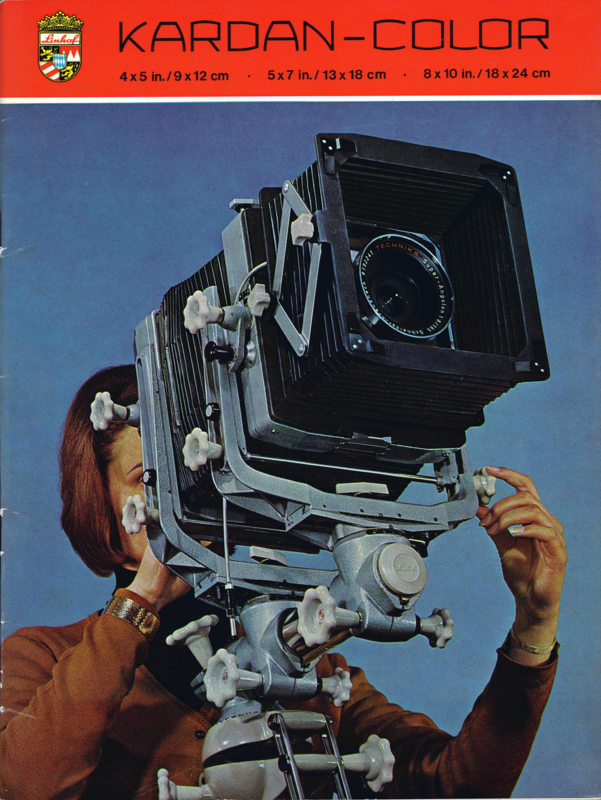 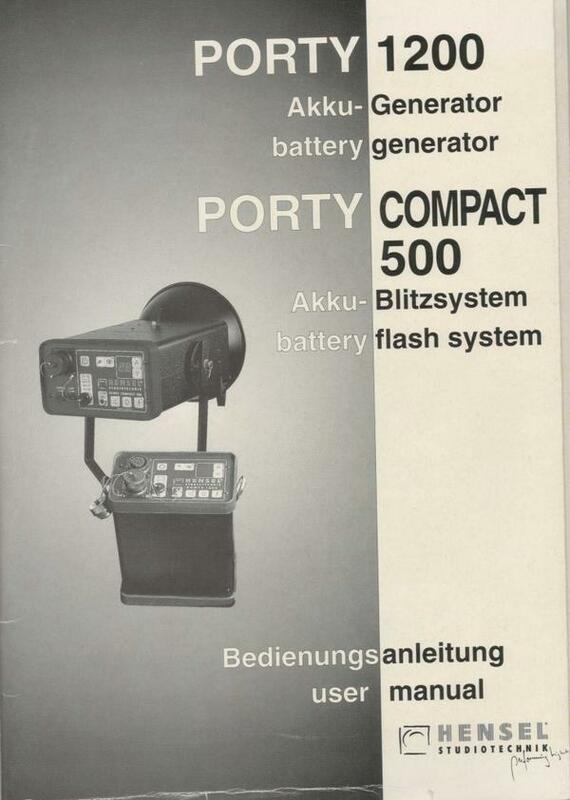 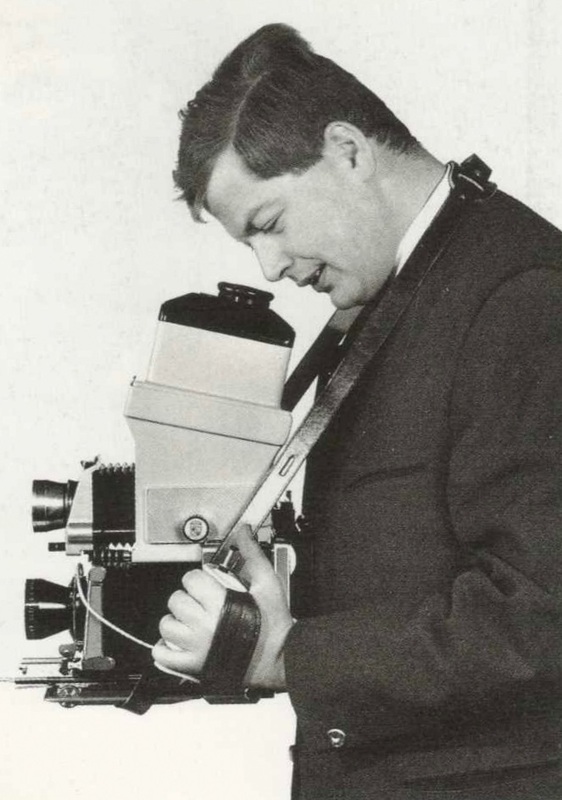 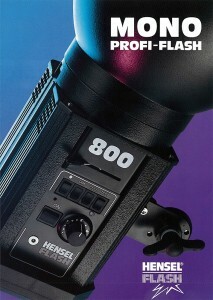 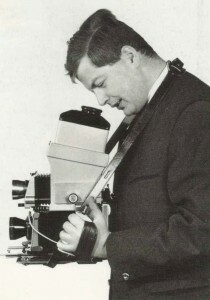 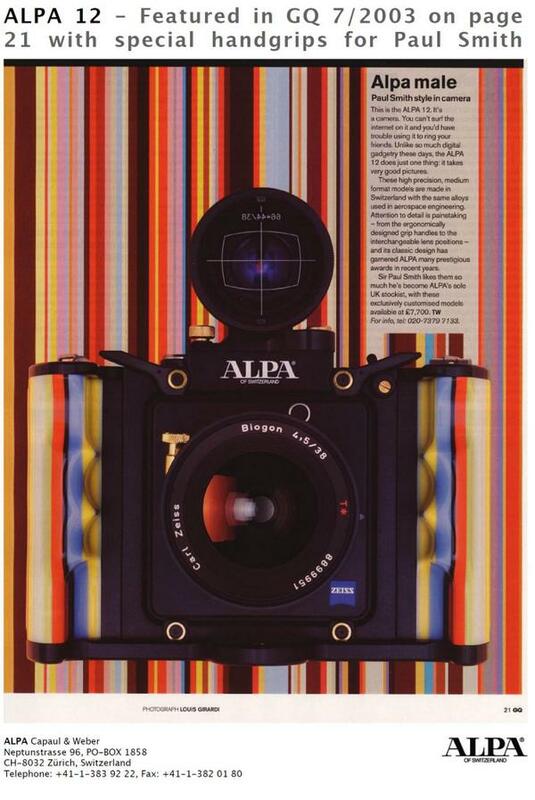 Poster from Photokina in 1956, before it had the pleasure of our company! 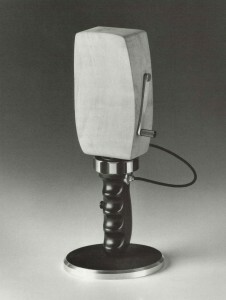 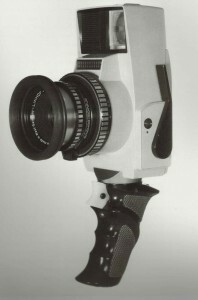 Can anyone guess what camera model this prototype became? 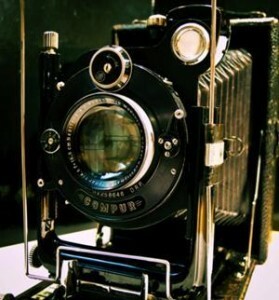 This is the camera our #tbt prototype became! The #Linhof220 was produced between 1966 – 1977! 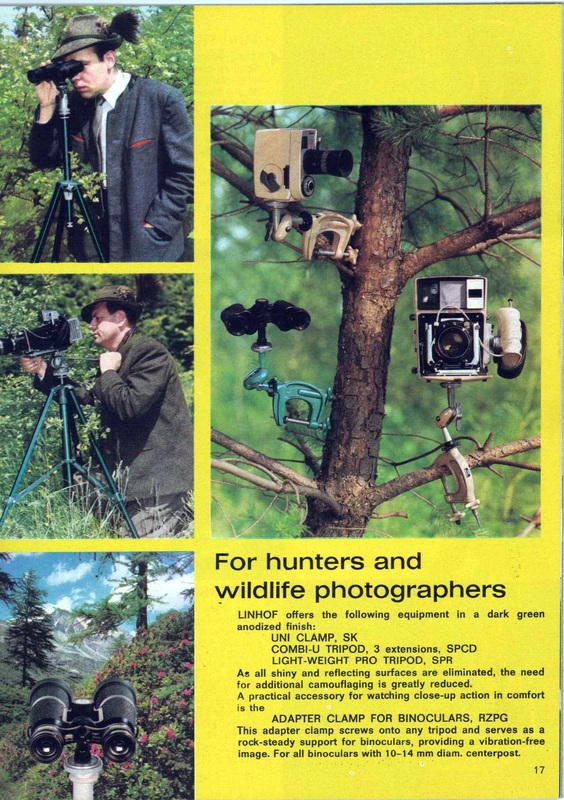 We ask you one question… Why? 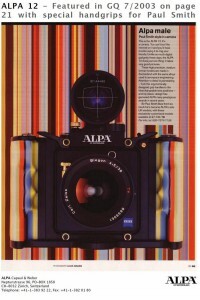 Anyone know where he can buy 5×4 Roll Film these days? 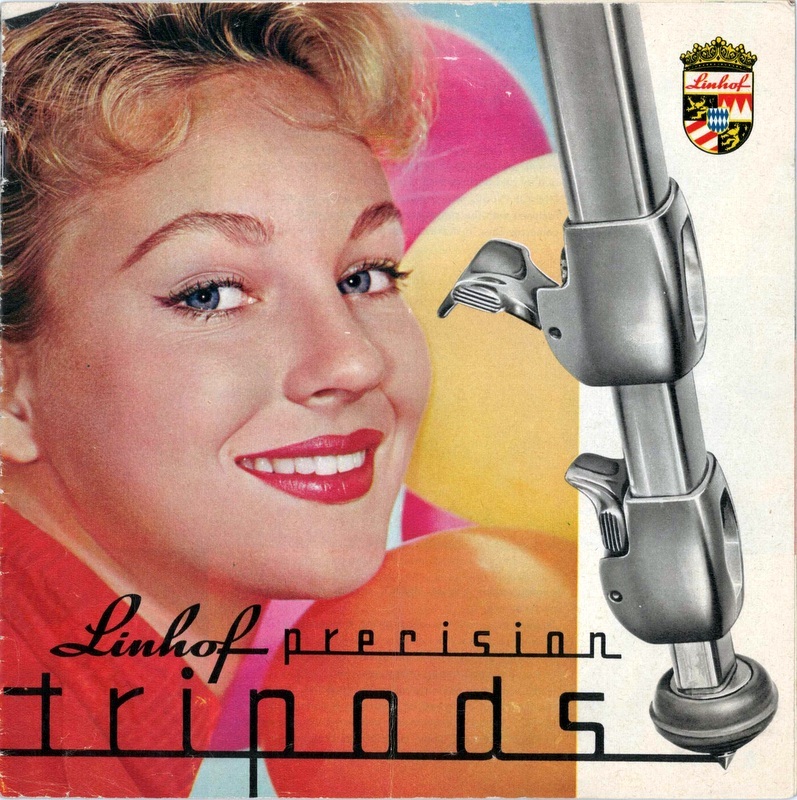 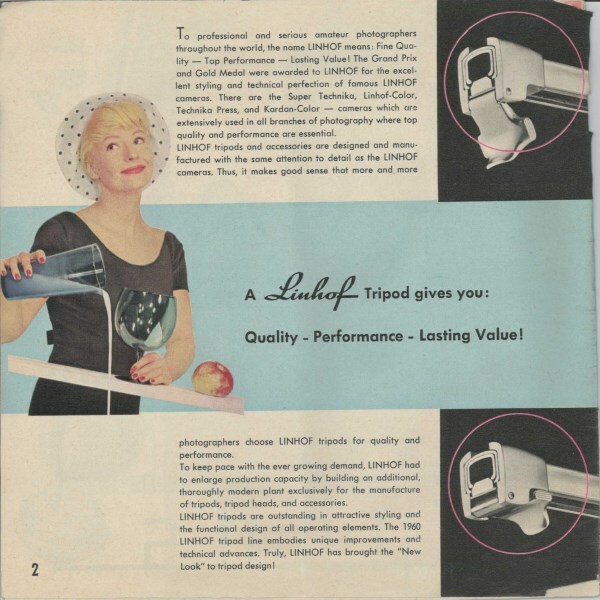 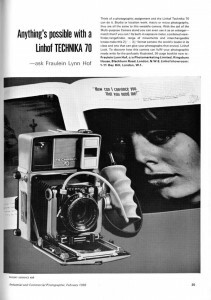 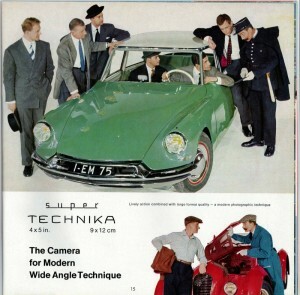 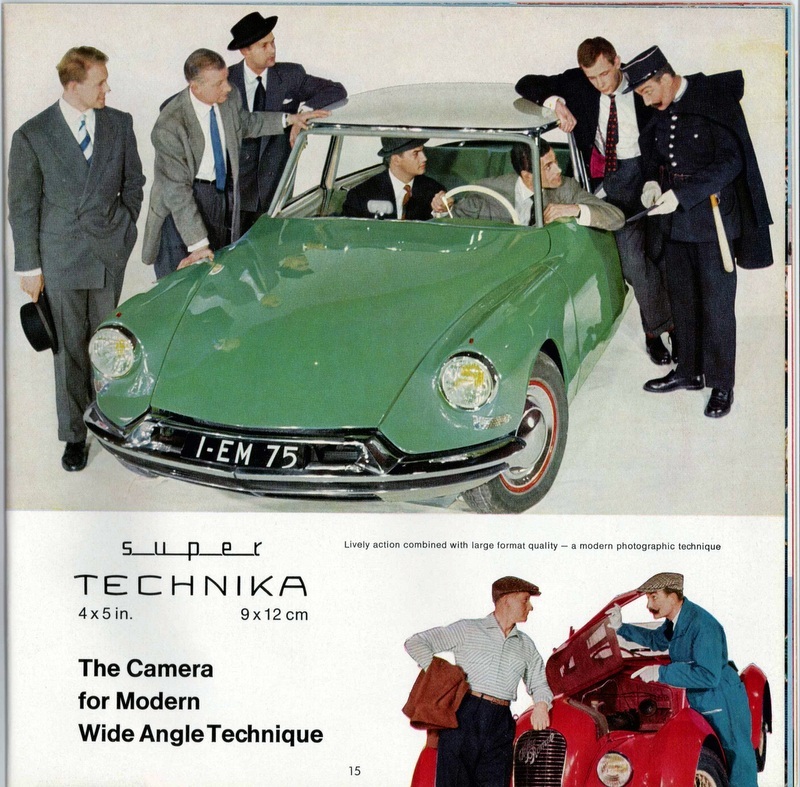 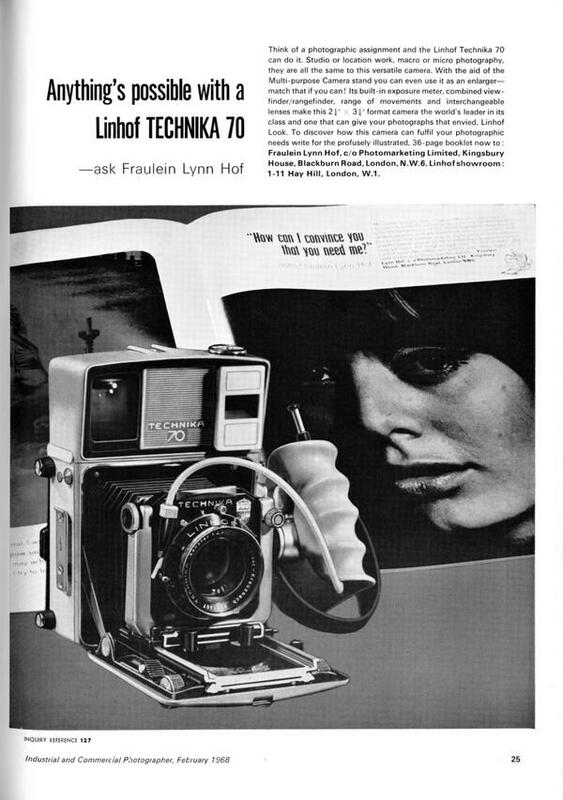 A 1960’s Linhof Technika 5×7 brochure ad with a mind boggling array of models! 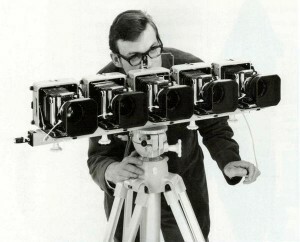 BUT NO CAMERA! 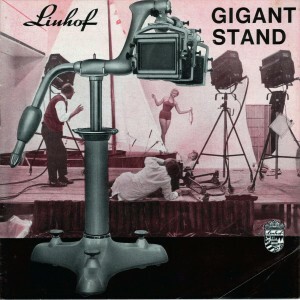 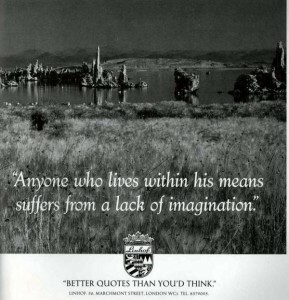 One of our favourite LinhofStudio ads of all time. 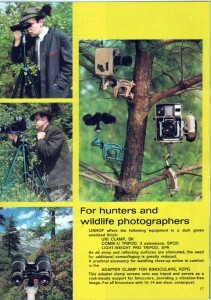 It hit the UK press in the early 80’s. 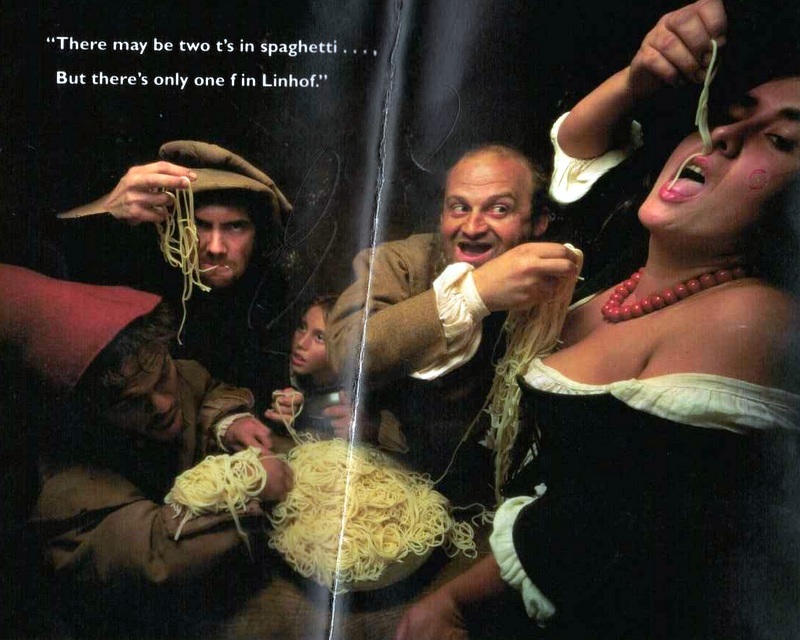 Anybody have any suggestions as to what she is doing with that fish?